loved twice - Go Fit Girl! | Go Fit Girl! 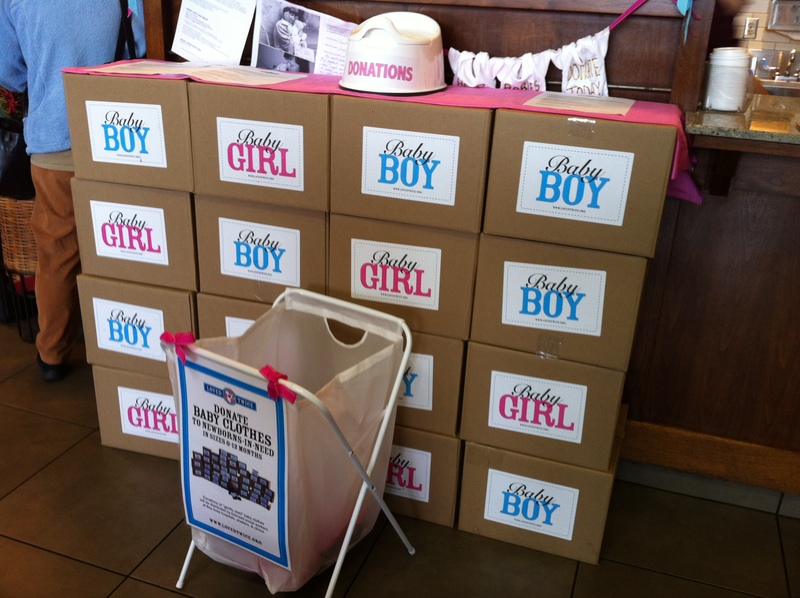 Loved Twice set up at Peet’s for donations: money and baby clothes.